Lonnie Wheatley, TULSA, Okla. (April 25, 2018) – The likes of Schatz, Thomas, Jr., Smith, Davis, Jr., and Robinson are those at the head of their respective classes in the latest edition of the Open Wheel Power Rankings going into the final weekend of April 2018 racing action. 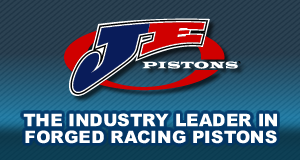 Donny Schatz leads the way in STIDA Winged 410 Power Rankings, Kevin Thomas, Jr., holds the lead in Momentum Racing Suspensions Non-Wing 410 Power Rankings, Mark Smith has the edge in Rod End Supply Winged 360 Power Rankings, Charles Davis, Jr., tops the Beaver Stripes Non-Wing 360 Power Rankings and Ryan Robinson is atop the www.midgetmadness.com Midget Power Rankings. Vying for the top spot in STIDA Winged 410 Sprint Car Power Rankings for a sixth consecutive year, Donny Schatz is out to the early lead once again on the strength of six early-season wins in a rain-plagued season. 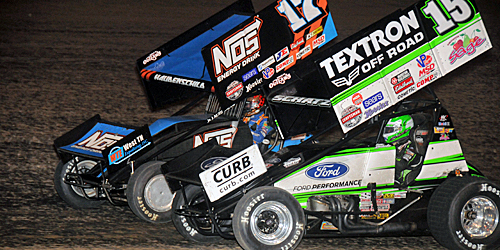 Schatz holds the top position by 63 points over Sheldon Haudenschild, who has racked up four overall wins. An active Posse schedule has elevated Greg Hodnett to third on the strength of a leading 19 top-tens with Brad Sweet and All Star shoe Chad Kemenah rounding out the top five. Others among the early top ten include David Gravel, Danny Dietrich, Jason Johnson, Shane Stewart and Lucas Wolfe. Emerging from a Florida logjam that had a trio of drivers in contention for the early lead, Kevin Thomas, Jr., used a No Way Out 40 victory this past weekend to jump out to a ten-point advantage in Momentum Racing Suspensions Non-Wing 410 Sprint Car Power Rankings. Thomas, Jr., is just ten markers ahead of Chris Windom with Tyler Courtney another 30 points back in third. Dave Darland picked up a Lincoln Park win to move to fourth while Damion Gardner has topped two of three USAC/CRA cards to round out the early top five. 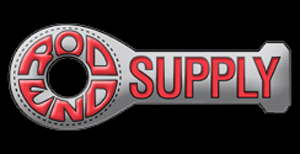 The battle for the top spot in the Rod End Supply Winged 360 Sprint Car Power Rankings is a tight one as usual with central PA rep Mark Smith atop the charts early on. A strong Florida showing to open the season with a USCS sweep at Ocala among his three victories has Smith leading the way by just three points over Oklahoma City native Wayne Johnson. Cali is represented in third by three-time winner Andy Forsberg with Washington native Seth Bergman and Hall of Famer Sammy Swindell among the early top five. 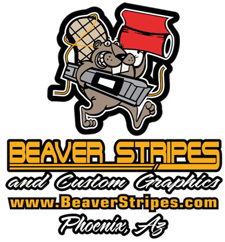 Looking to unseat R.J. Johnson from the top run of the Beaver Stripes Non-Wing 360 Sprint Car Power Rankings, “Chargin’” Charles Davis, Jr., is out to the early lead with a pair of USAC Southwest wins to his credit. Davis, Jr., is 29 points ahead of Johnson in the early going with Tye Mihocko, Brody Roa and Jake Swanson also among the early top five. 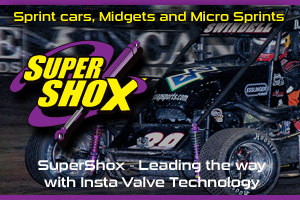 There’s a KKM flavor in the early going of the www.midgetmadness.com Midget Power Rankings with Keith Kunz Motorsports reps occupying the top four positions. While denied victory lane thus far, Ryan Robinson leads the way in top-fives (seven) and top-tens (nine) to hold a 15 point advantage over Logan Seavey for the early number one ranking. Christopher Bell sits third on the strength of four wins in four starts with Tucker Klaasmeyer up to fourth after last weekend’s POWRi sweep. An Ocala sweeper in February, Kevin Thomas, Jr., rounds out the early top five. 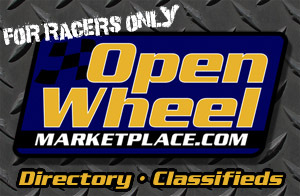 Title sponsor of the Midget Power Rankings, www.midgetmadness.com is the leading source of headline news, results and more for Midget racing throughout the world. 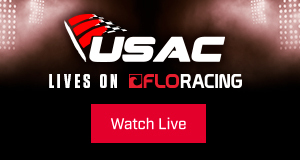 The Wheatley Chronicles brings insight and highlights from all variety of racing series throughout the nation in 2018 and beyond along with the Open Wheel Power Rankings on a regular basis. Please send any comments, questions or advertising inquiries regarding The Wheatley Chronicles at www.sprintcarmania.com to Lonnie Wheatley at lonniewheatley@gmail.com.